hd00:15AERIAL: Flight over the sea coast in sunset, sunrise. Morning fields background. 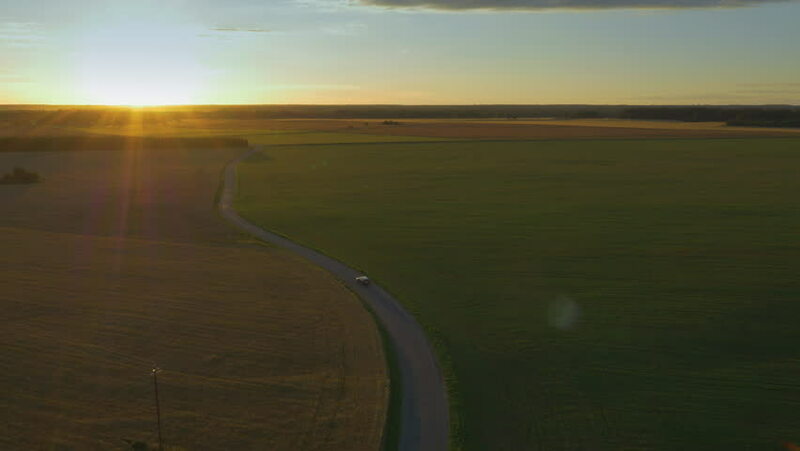 hd00:29Road in field on sunset. Aerial video.